Ideal Institute of Engineering Kalyani Silpanchal is a reputed engineering college located in the educational hub of Kalyani in West Bengal. Kalyani is a well developed academic area, with institutes like Kalyani University, Medical College, Agricultural University and Government College located here, making it a premier location for students in this part of the country. 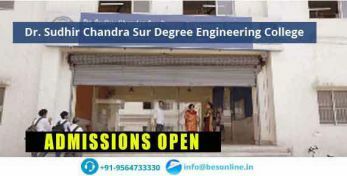 It aims to bring out the best qualities in engineering students so that they can become successful professionals in the future. For this reason, it lays stress not only on the theoretical aspects of technical education, but also realizes the importance of research and practical skills for a sound foundation. Ideal Institute of Engineering has a respected team of trained faculty members who boast of an extensive experience to supplement their knowledge. 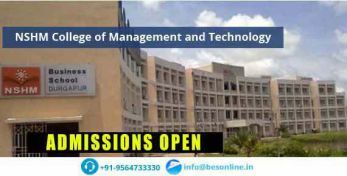 Their expertise in their respective fields implies that students have access to the best in class education in technical field. 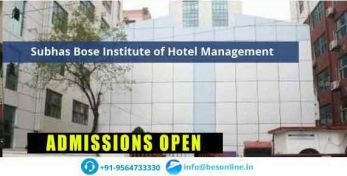 The environment of the institute is conducive for the students as they get the best in infrastructure and amenities to support their educational goals. 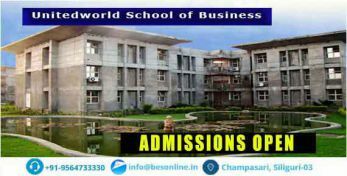 Also, the affordable fee structure of various courses available here means that top notch education is no longer beyond reach. Ideal Institute of Engineering Kalyani has been approved by AICTE, New Delhi and also has received the affiliation of West Bengal University of Technology, Kolkata. 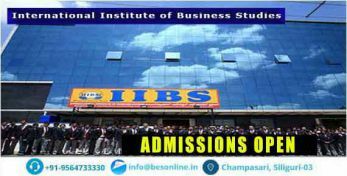 Qus: How do I get an admission in Ideal Institute of Engineering ? 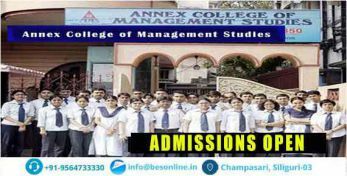 Ans: If you are looking for direct admission Ideal Institute of Engineering , Bright Educational Service is the right place for you which have India's top most direct admission consultants and where we give 100% assurance of admissions in India as well as admissions abroad. 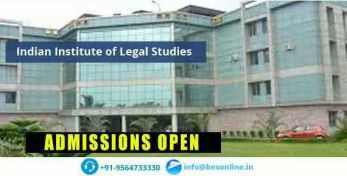 Qus: Which are the entrance exams accepted by Ideal Institute of Engineering ? Ans: Ideal Institute of Engineering , Nadia, West Bengal, will accept the entrance exam scores of WBJEE for admission. 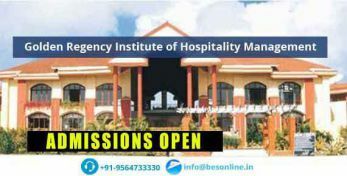 Qus: Does the Ideal Institute of Engineering college have hostel facility? 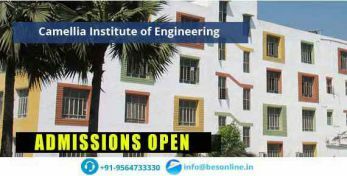 Ans: Yes, Ideal Institute of Engineering has separate hostel facility for both boys and girls. It is situated in inside a campus. 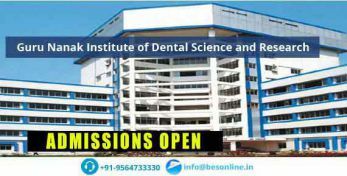 Qus: What are the infrastructural facilities provided by Ideal Institute of Engineering ?